Brave the winter skies in style in this wonderfully warm mesh-lined bomber jacket. 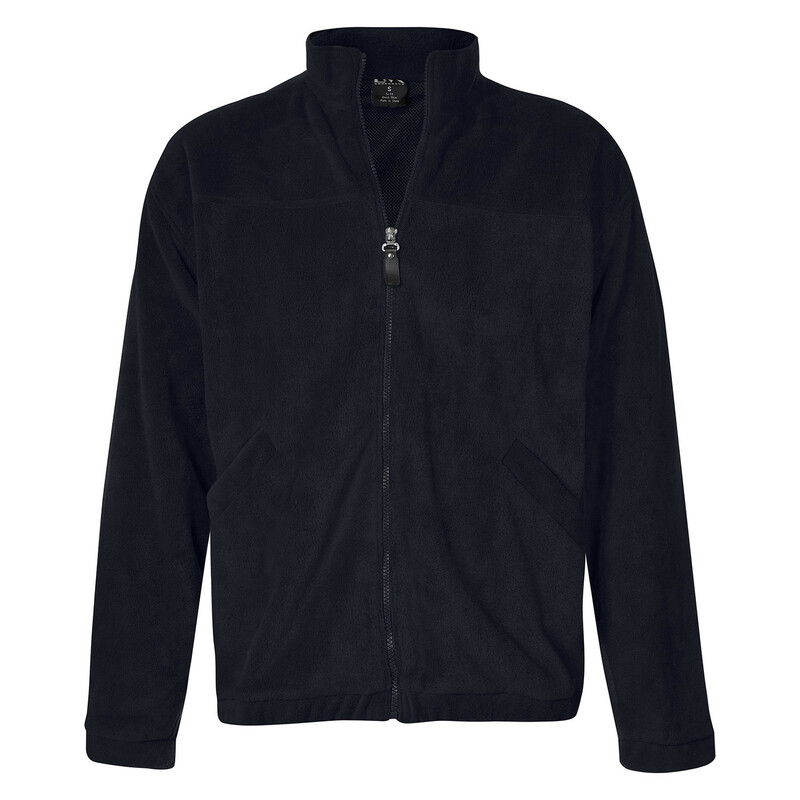 There’s lots to like about rugging up and heading out in the cold – and rugging up is so much easier in this polar fleece bomber jacket. Toasty warm and cut to fit, it won’t restrict your movement. A stylish alternative for cold-weather wear, the Ellery bomber jacket is made from anti pill polar fleece with a mesh lining for extra warmth in the coldest weather. Featuring a chunky full-front zip with a glove-friendly pull tab, this jacket also has a broad elastic waist and matching cuffs to help keep out unwelcome winter winds. Two slash pockets complete the jacket, providing handy storage.